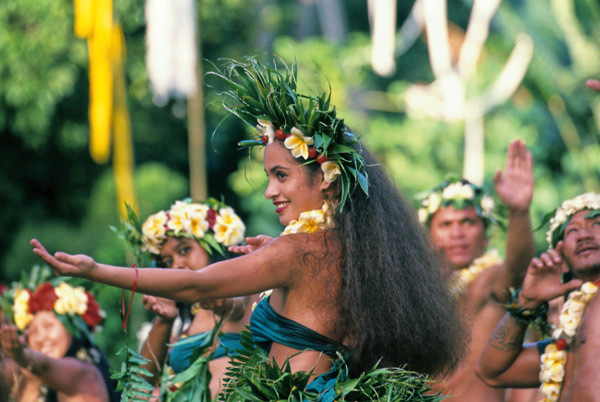 Come aboard the Caledonian Sky as we discover the wonders of Polynesia, one of the most blissful and unspoiled natural places on earth. 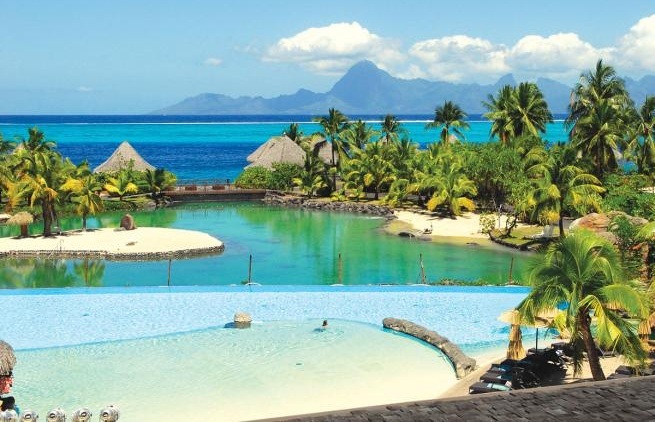 On our new trip Tahiti to Easter Island, you’ll discover the remote island groups of the Tuamotus, Marquesas, and Pitcairns. Sink your toes into white sand beaches, snorkel or dive every day through pristine coral reefs, and meet direct descendants of the HMS Bounty mutineers on Pitcairn Island. 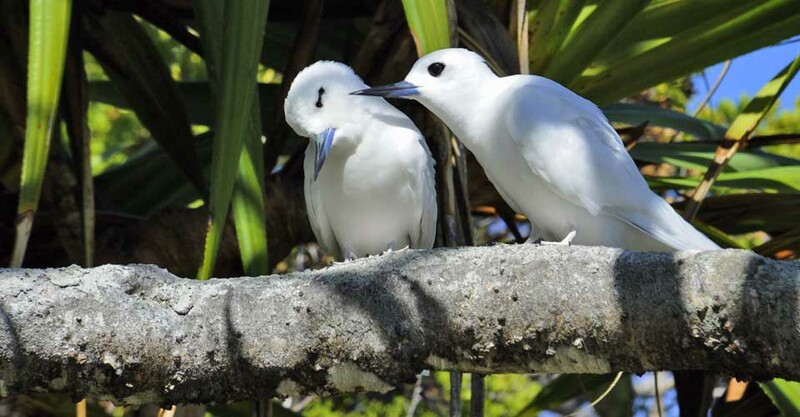 Search for rare and endemic birds species (such as Murphy’s and Phoenix petrels and re-tailed tropicbirds) on the uninhabited Henderson and Ducie Islands, cruise around the idyllic scenery by Zodiac, and explore the picturesque coasts. End your journey in Easter Island where you stand face to face with the mysterious stone statues called moai. This adventure cruise highlights the ecology, beauty, and culture of a region commonly overlooked even by the well-seasoned traveler. There is something for everyone on this once-in-a-lifetime expedition! Do you love searching for rare birds? This trip fits the bill! On Henderson and Ducie Islands, search for Murphy’s and Phoenix petrelsre-tailed tropicbirds. Also keep your eyes peeled for the Henderson Island crake and Stephen’s lorikeet! 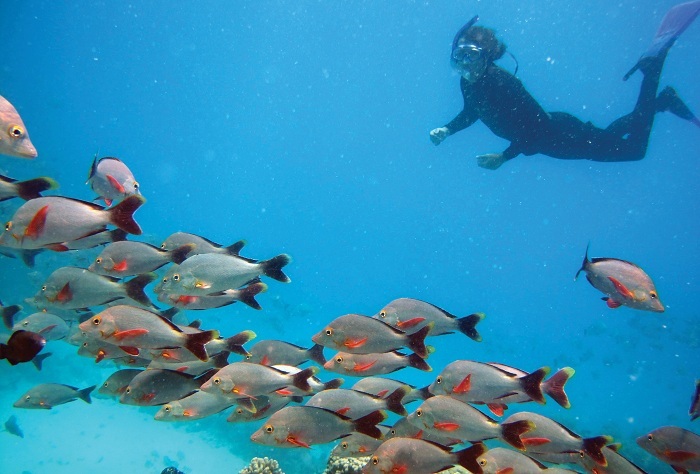 Do you love snorkeling and diving? This trip is the perfect fit for you as we get in the pristine water nearly every day! Do you love experiencing different cultures? Book this trip immediately! You’ll encounter the traditional blowing of the conch shell “trumpets”, graceful dancers, and energetic drummers adorned in tapa cloth and flower leis. Are you intrigued by the unsolved mysteries of Easter Island? Then you’ll love the grand finale of this trip–two full days at the World Heritage Site. We explore the nearly 400 monolithic statues, we visit the ceremonial grounds of Ahu Vinapu, and we take a trip to the Rano Kau volcano.